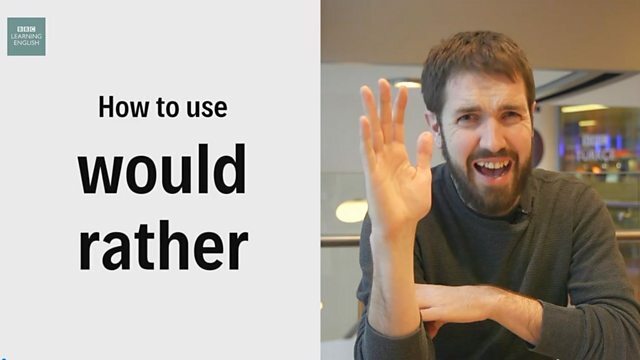 In today's One-minute English Tom will explain how to use ‘would rather’. 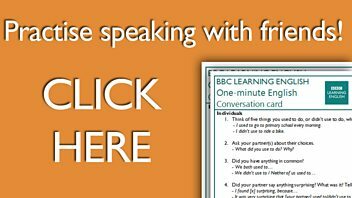 ‘Would’ is often contracted to I’d, you’d, he’d , she’d, we’d and they’d. Correct or incorrect? Would you rather to eat chips or chocolate? Correct or incorrect? Would you rather drinking tea than coffee?